This post is sponsored by GoodNites® All opinions are my own. 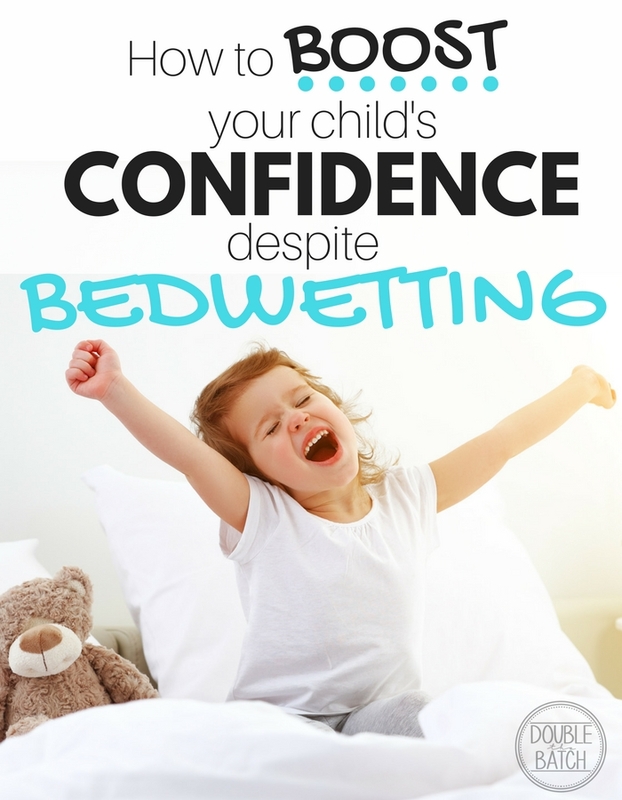 Bedwetting can have a drastic impact on a child’s confidence while they are young and even carry on into adulthood. I know several people who are grown adults that still carry self-esteem issues from bedwetting as a child, because they didn’t find the right management solution. I will never forget an experience I had as a child when I was in 1st grade. There was a girl in my class who wet the bed. No one knew until one morning when she was rushed to school and didn’t have time to take a bath first. In the hallway before class, the other kids laughed, pointed fingers, and made fun of her because she smelled. I remember like it was yesterday. I also knew kids who were punished for wetting the bed. Back then it was just a common belief that the child must be lazy if they didn’t wake up to go to the bathroom in the middle of the night. How can experiences like that NOT affect a child’s confidence in themself? We know BETTER now! 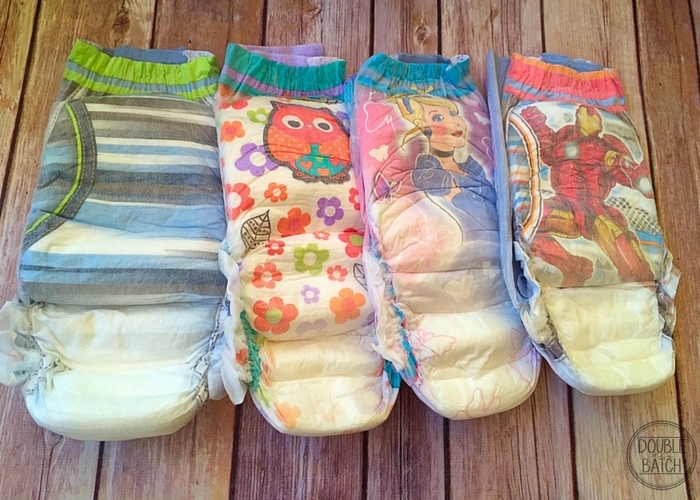 We know that 1 in 6 children between the ages of 4 and 12 experience nighttime wetting and that it’s completely NORMAL! Knowing this made me realize how important it was for me to make life different for my kids through open and honest communication. I explained that some people have a hard time learning to ride a bike or swim, while others have trouble staying dry at night. Their favorite movie star, musician and athlete may have even experienced bedwetting as a child. Remember that your child takes their cues from you, so it’s important to remain calm and positive and help them manage bedwetting in a positive way. We also think it’s helpful to focus on our talents and all the good that we have to offer in our family. I’ve mentioned before in previous posts that it’s like watering the PLANTS and not the WEEDS. Why would you want to water weeds? Weeds only choke out the beautiful plants. When we focus on all the things we think our child isn’t doing right, (especially things they have no control over) it only puts their focus in life on THOSE things! When we focus on watering only the plants, or building them up and focusing on all of their great qualities, a wonderful thing happens. Children start to see themselves as the beautiful people they really are and what they can really accomplish in life! We recently asked our kids to take a picture of their favorite talent so we could hang them on the wall. 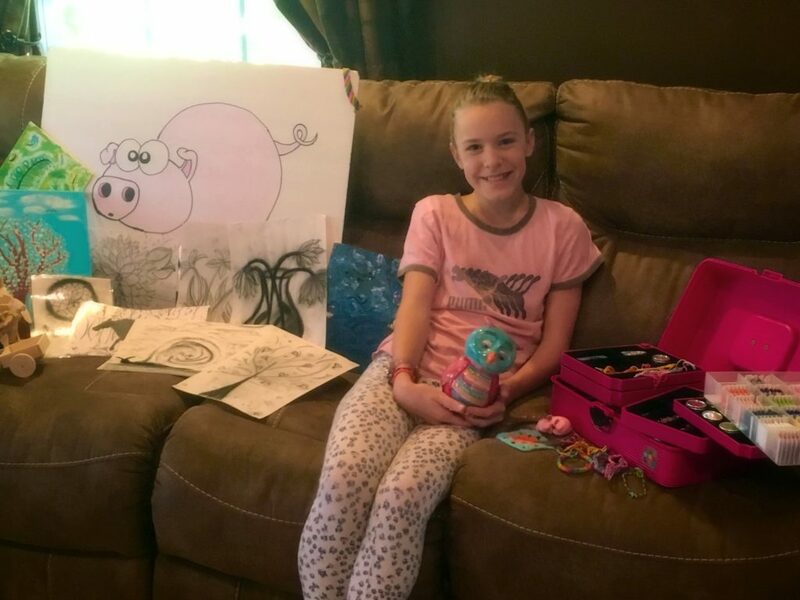 My daughter loves arts and crafts so she wanted a picture with the things she had created. 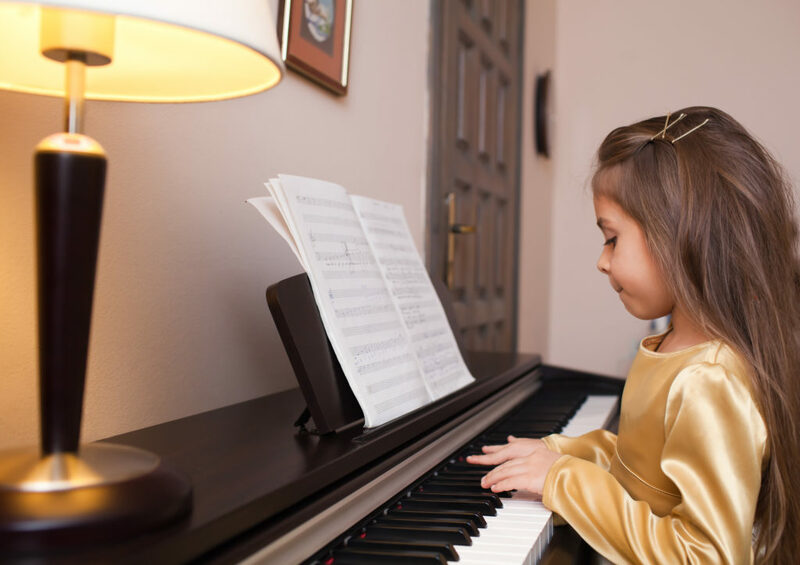 My other 2 children are currently learning to play the piano. 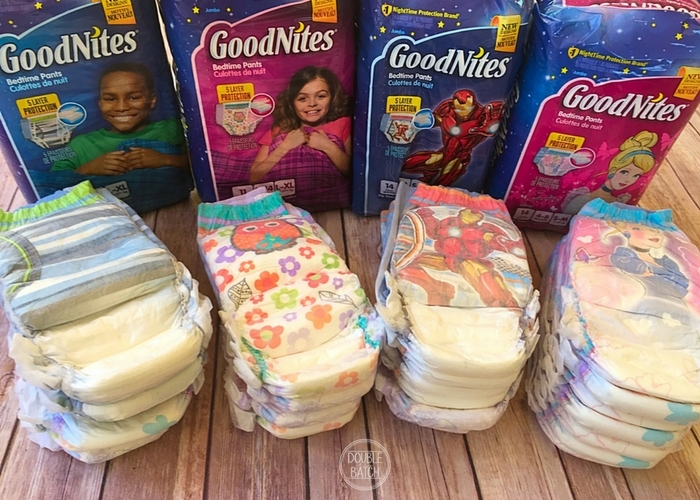 Last week when we re-stocked they mentioned they were excited that GoodNites had come out with some new prints on their Bedtime Pants. If your child is still wetting the bed at night and you’re worried about their self-confidence, make it a point to feed the plants, not the weeds and focus on all the great things they are doing in their life! If they don’t have an obvious talent, help them find one and then BOOST them up and cheer them on! #RestEasyTonight and make life beautiful for your kids because they grow up too fast! 10 TOUGH and Long-lasting Toys for Boys!